From tree lighting and parades to Christmas music and Santa, Build Idaho has got you covered. They have all of the Treasure Valley’s events broken down by day and category. They have done all the work so that you don’t have to. So go relax and have fun this holiday season. 724,000 of them when they’re all lit. That’s 43 miles of lights, decorating 450 trees. 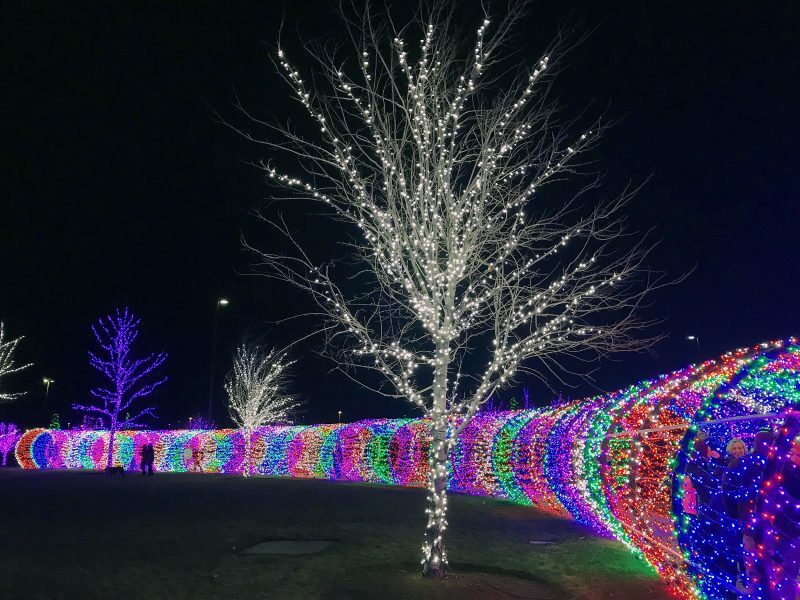 New this year is a Tunnel of Lights, featuring 67,000 lights. For a complete guide of holiday events in the Treasure Valley visit Build Idaho.